Teneille Ferguson, womenswear buying manager for David Jones. Image by Sonia Sly. 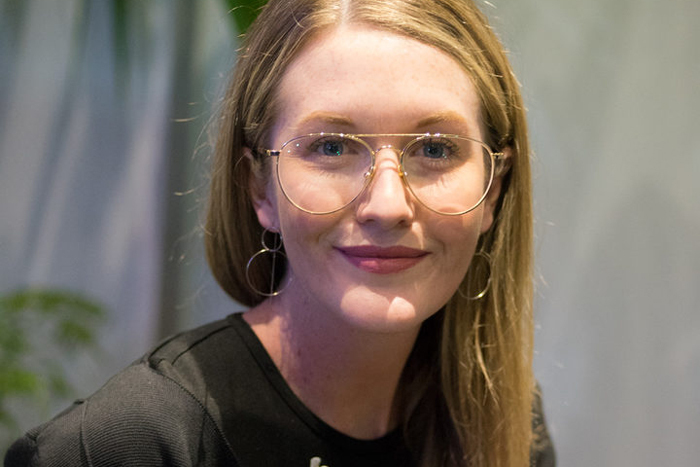 Buyers are an important part of New Zealand Fashion Week and this year, Teneille Ferguson, womenswear buying manager for David Jones was front row scouting designer brands for the Wellington store. Ferguson chatted with Radio New Zealand’s Sonia Sly from the My Heels Are Killing Me podcast about buying power, brand identity and why local talent Wynn Hamlyn caught her eye. Sly also talked to international style influencers Mary Seng (Happily Grey) and David Wong about the boom of Instagram in brand-conscious Hong Kong and why its behind the eight-ball on slow fashion. 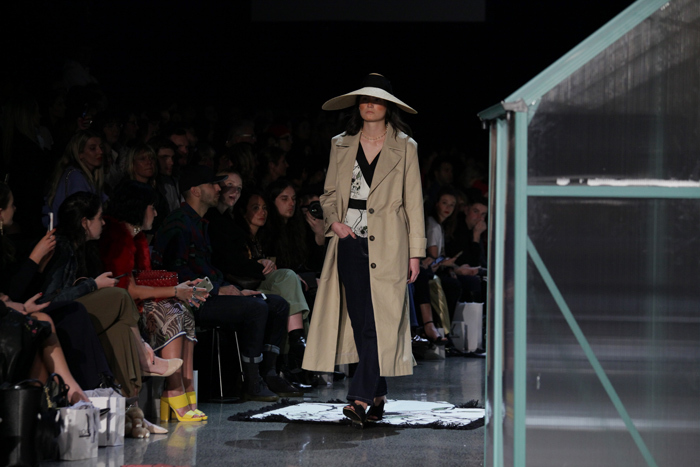 Teneille Ferguson appreciated Wynn Hamlyn’s aesthetic on the NZFW 2017 runway. Image by Katherine Tuenter from The Undefined Photography.